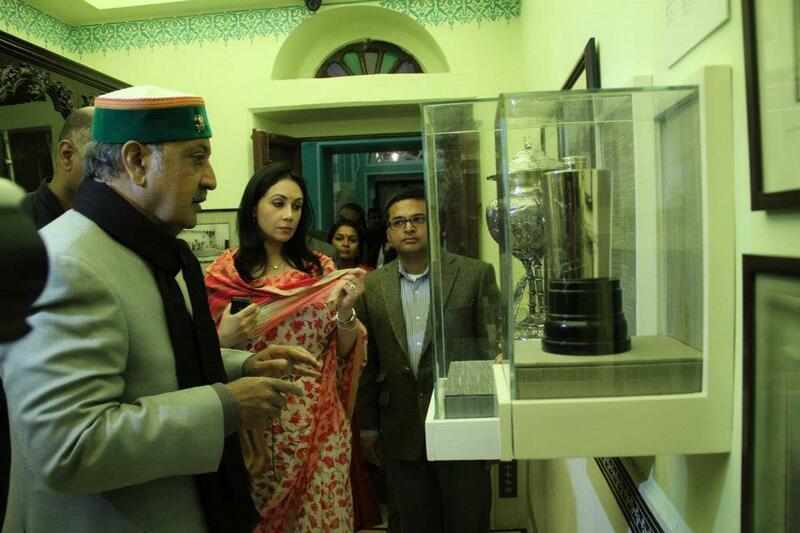 The Kanota Library and Museum inaugurated today i.e on January 30, 2013 by Maharaja Gaj Singh and Princess Diya Kumari. The museum was inaugurated today by the Maharaja who was the Chief Guest of the ceremony and Princess was the Guest of Honour. Built in 1892 by Thakur Zorawar Singhji, Castle Kanota stands amid over 8 acres of land and features this museum and library displaying a collection of rare books within its premises. The Museum and Library is now open for tourists. 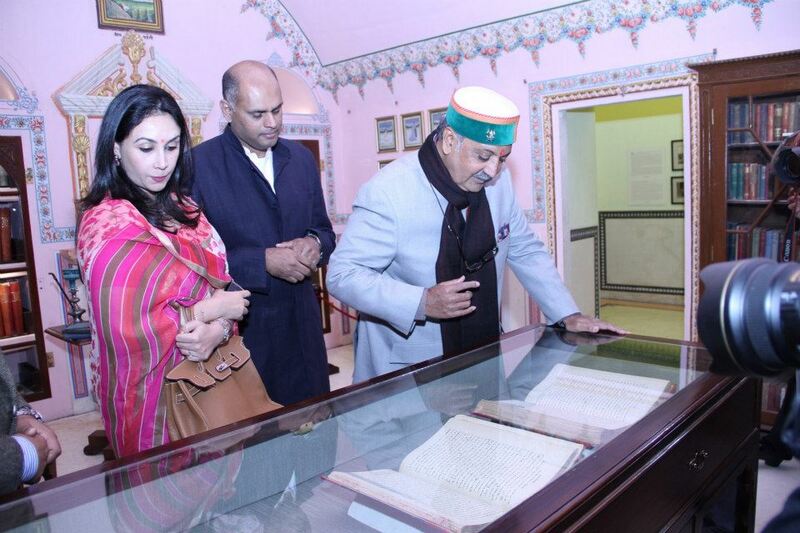 Pic: Maharaja Gaj Singh and Princess Diya Kumari looking around the General Amar Singh Kanota Library and Museum in Jaipur. The museum was inaugurated today by the Maharaja who was the Chief Guest of the ceremony and Princess was the Guest of Honour. Prithvi Kanota is also seen in the picture. 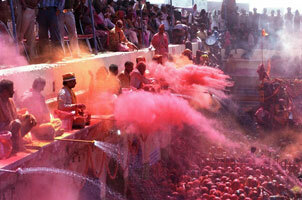 The Brij festival in Rajasthan takes place every year prior to the festival of Holi. Starting from February02 – 04, 2013, Brij festival is dedicated to lord Krishna who is believed to have spent a considerable time of his childhood at a place called Brij. The festival is yet another occasion for the villagers to be proud of the rich Indian culture and mythology. The festival sees villagers splashing colours on each other and painting their houses in different and bright colours. 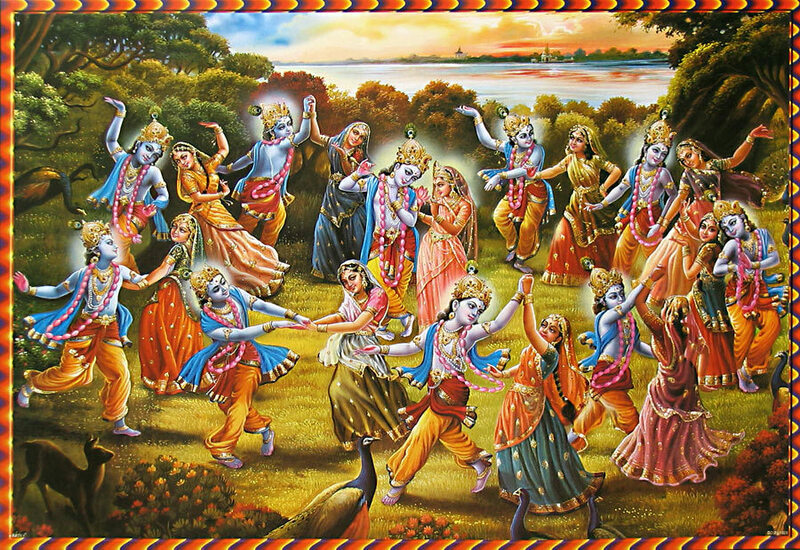 The major highlight of the festival is the dance called Raslila which it is said was performed by Krishna and Radha in moments of deep intimacy and affection. The sight of villagers performing this dance in traditional attires is extremely pleasing. The sound of folk melodies and songs is a treat to the ears. 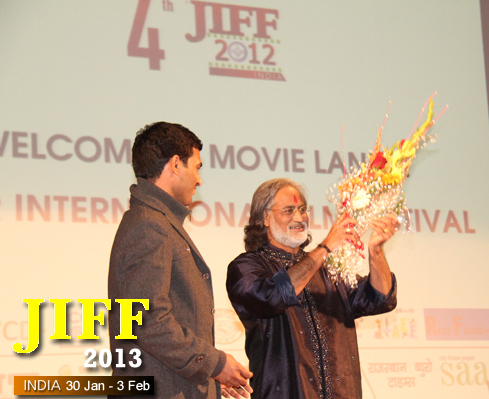 The Jaipur International Film Festival, world’s fastest growing film festival, is held every year now for 5 days. 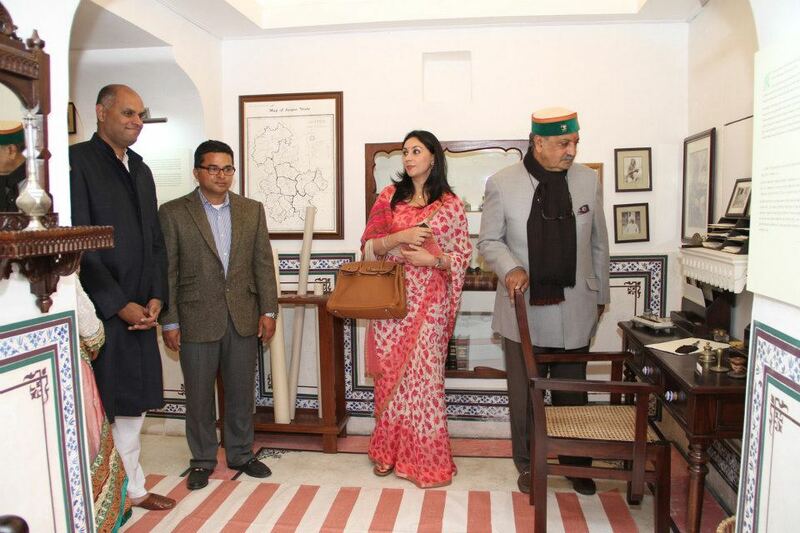 However, considering the chain of cultural activities happening in Jaipur during the tourist season and due to Film Market plans it has been decided that the festival would be organized this year from January 30th to 3rd February, 2013. Launched in January 2009, Jaipur International Film Festival – JIFF became expanding establishing name in organizing world film festival every year in Rajasthan Pink City of Jaipur in India. And now Jaipur is having an honor of organizing World’s Fabulous Red Carpet award ceremony on February 03, 2013. The programme highlights are are Award ceremony, Celebrity Ramp walks, World premiere, Cultural programme, Anchor slot, Fashion Show and Gala Dinner at the BM Birla Auditorium- Jaipur. 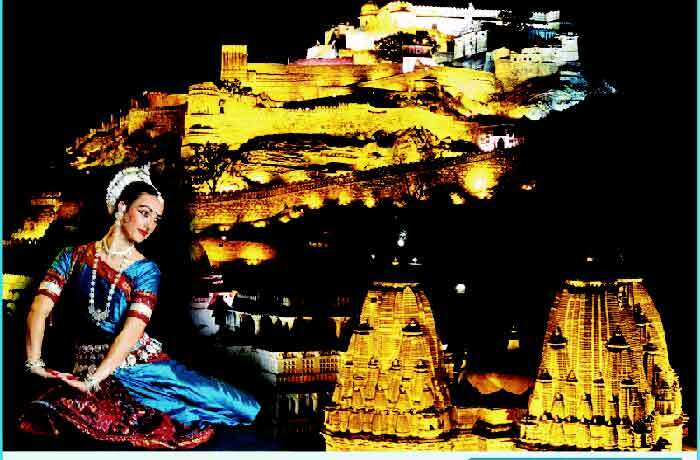 Kumbhalgarh Festival is the place where India’s finest classical musicians, artists and renowned dancers assemble and give their best performances. Among the highlights of this festival includes the dance performance by local artists which get full encouragement and applaud by the audience as well. Some games like musical chairs and tug of war are also organized for young children. The festival is mainly divided into two sections, one in the day time and other at evening. In the daytime, there are folk performances by the folk artists of Rajasthan with some amazing competitions for tourists. Evening in Kumbhalgarh is impressive and the explosion of sound, lights, colours and dance multiplies its beauty many times. Historical place Kumbhalgarh gets more popularity through Kumbhalgarh Festival starting from January28 to 30, 2013. If you are visiting Udaipur, Kumbhalgarh or nearby areas, don’t miss the opportunity to be part of this fun filled festival. 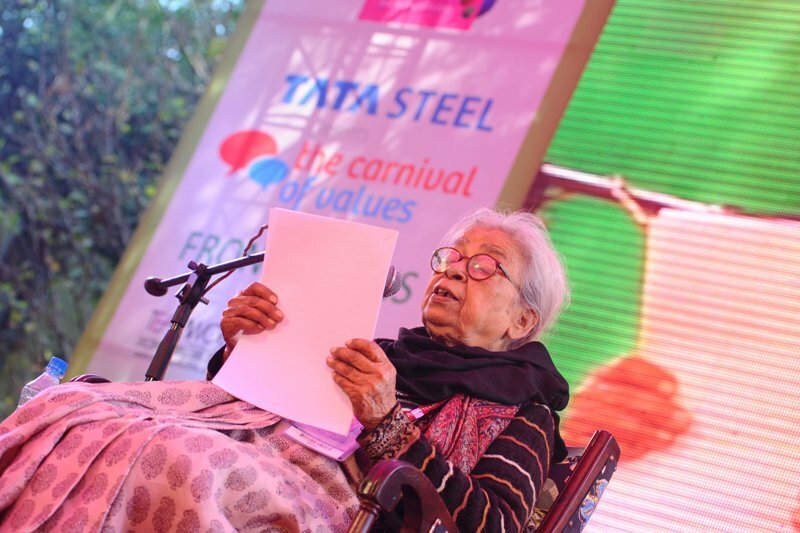 The 2013 edition of the DSC Jaipur Literature Festival started with an inaugural speech by eminent author and social activist Mahasweta Devi. She reflected her long and illustrious life and writing career in a speech laced with references to the rich world of ideas she has imbibed from the tribal and rural cultures that have been the subject of her work. Having written on the “culture of the downtrodden” throughout her life, Mahasweta Devi referred to the simple dreams of simple people in her speech. She called for the “right to dream” to be the first fundamental right of all human beings. The five-day haven of literature that starts today brings together renowned authors, thinkers, philosophers from around the world to Jaipur. It will have speakers who will bring their thoughts, ideas, journeys and experiences to the Festival through debates, discussions and readings. With her keynote speech, Mahasweta Devi set the tone for a meaningful exchange of ideas through the rest of the festival. 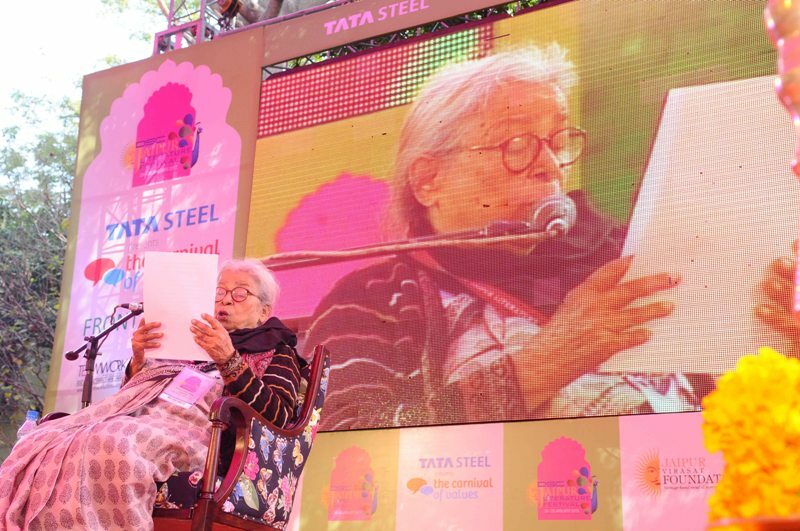 Commenting on this, Namita Gokhale, Festival Director – DSC Jaipur Literature Festival said “We are delighted to begin the event with Mahasweta Devi’s warm keynote which was not only inspiring but thought provoking. She has been constantly working for Human Rights and Women rights to bring a change in the society. The other sessions thorough the day to watch out for, are – ‘Remembering Sunil Da’ – A session that will mark the tribute to iconic author Sunil Gandopadhyay. It will be a session that will focus on his journey in the Indian Literature. Another session on that will catch the visitors attention will be Colliding Worlds: The Quest for Justice’ will speak across the divides of ideology and conventional identity tags. There would be an intriguing session by musical genius Javed Akhtar and Ameena Saiyid, Managing Director, Oxford University Press, Pakistan called ‘Ismat and Annie’. It will be a session where two brilliant minds will discuss literary argument between two Urdu writers Ismat Chughtai and Qurrat-ul-Ain Haider. 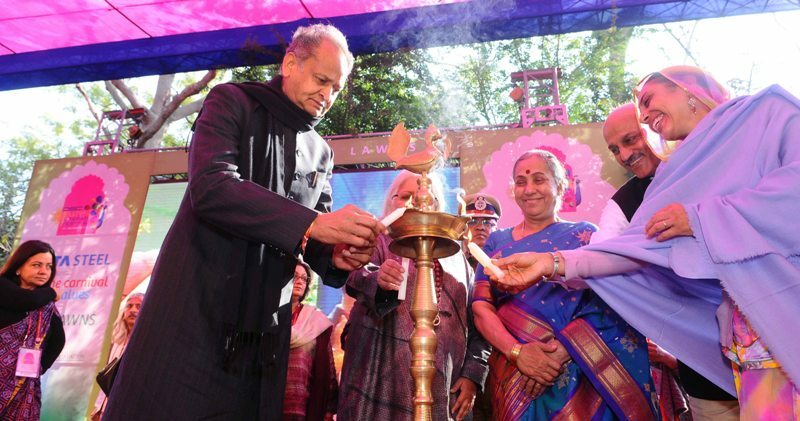 The DSC Jaipur Literature Festival is considered to be Asia’s leading literature event, celebrating national and international writers, and encompassing a range of activities including film, music and theatre. The festival has already hosted some of the best-known national and international writers including Orhan Pamuk, J.M. Coetzee, John Berendt, Kiran Desai, Christopher Hampton, Ian McEwan, Vikram Seth, Wole Soyinka, Salman Rushdie, Pico Iyer, Simon Schama, Thomas Keneally, HanifKureishi, Vikram Chandra, Anoushka Shankar, Michael Frayn, Stephen Frears, Alexander McCall Smith, Donna Tartt, Tina Brown, Shashi Tharoor, Mohammed Hanif, Paul Zacharia, among many others. The Directors of the DSC Jaipur Literature Festivals are William Dalrymple and Namita Gokhale and the festival is produced by Sanjoy K. Roy and Sheuli Sethi of Teamwork Productions. DSC Limited is the principal sponsor of the DSC Jaipur Literature Festival. “In the tolerance, one’s enemy is the best teacher” said by the his holiness The Dalai Lama, a great philosopher. He is the 14th Dalai Lama who was honored with The Nobel Peace Prize in 1989. He is the person who strongly believes in peace, truth and generosity. He is the man of his teachings, disciplines and principles. This year the Nobel Peace Prize laureate will honour the DSC Jaipur Literature Festival 2013 with his presence. “Literature has played a major role in my life,” the spiritual leader said. “Since childhood, reading has been of great importance to me and I am often reminded of the immense kindness of the scholars of the past who translated a vast array of Buddhist literature into Tibetan. I look forward to attending the Jaipur Literature Festival and meeting people writing and reading today.” The Festival is scheduled to take place from 24th to 28th January 2013 at Diggi Palace, Jaipur. The mornings at Diggi Palace will witness Buddhist devotional songs by Chukie Tethong and Tenzin Norbu, chants by the DrepungLoseling monks and hymns by Ani Choying. To know more about JLF 2013, visit this website jaipurliteraturefestival.org. Inside Outside Mega Show Jaipur is the leading event focused on interior decoration, furniture, furnishing as well as building & construction industries. Organized by Business India Exhibitions, this premier exhibition serves as an outstanding platform for national and international exhibitors to launch their innovative products and interact with their target customers. Since its inception in the year 1988, the Inside Outside Mega Show exhibition has extended its exhibition centers regularly. 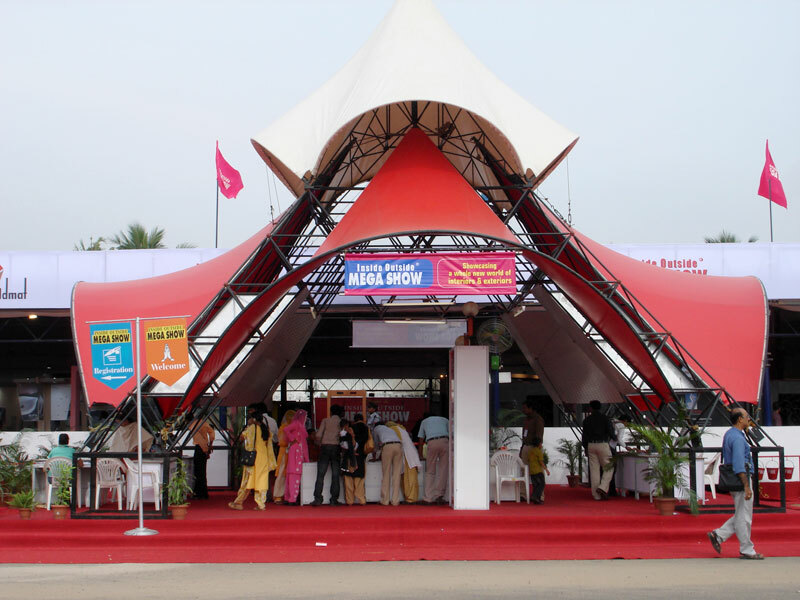 The audience at the Mega Show Jaipur, starting from January 25-27, 2013 at BM Birla Auditorium will have opportunity to network with key players in the industry and to gather information about the latest design, products and services.